FULTON COUNTY, Ind. (WOWO) – The driver in the October 30 school bus stop crash near Rochester that killed three children and injured a fourth will soon be facing an additional charge. 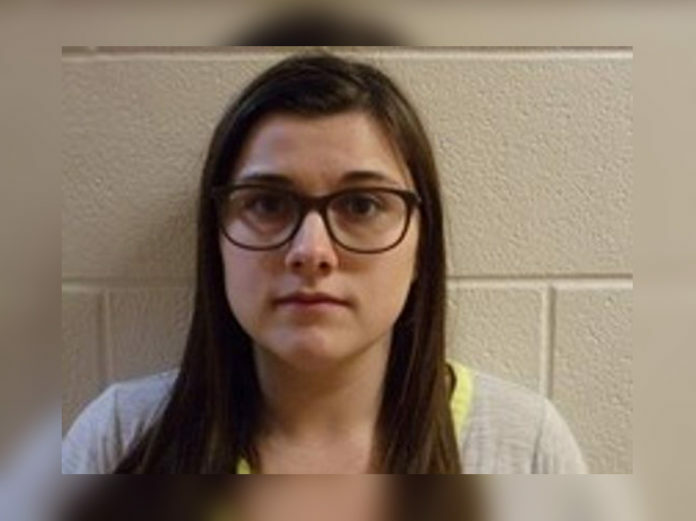 24-year-old Alyssa Shepherd is already charged with three felony counts of reckless homicide and a misdemeanor count of passing a school bus with its safety arm extended. Fulton County Prosecutor Mike Marrs tells News Now Warsaw a felony charge of criminal recklessness will likely be added next week. The charge is being brought forward for the extensive injuries caused to Maverik Lowe, who survived being hit. The maximum sentence for all five charges is 21.5 years. Another pretrial conference is scheduled for April 18. At that time there will either be a plea agreement presented or a trial date will be set, likely for the summer.